and achievement on and off the water. 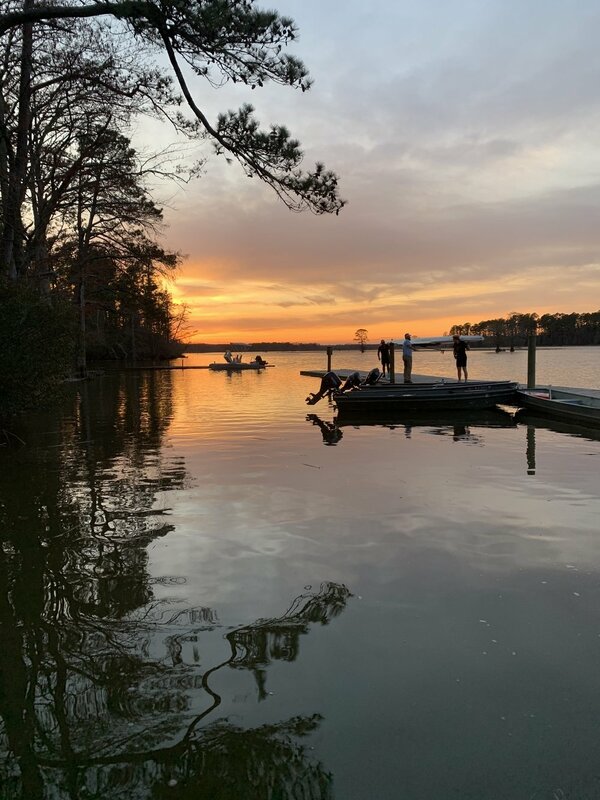 Located at the mouth of the Chickahominy River, the Tack Family Boathouse is just a 15 minute drive from campus. 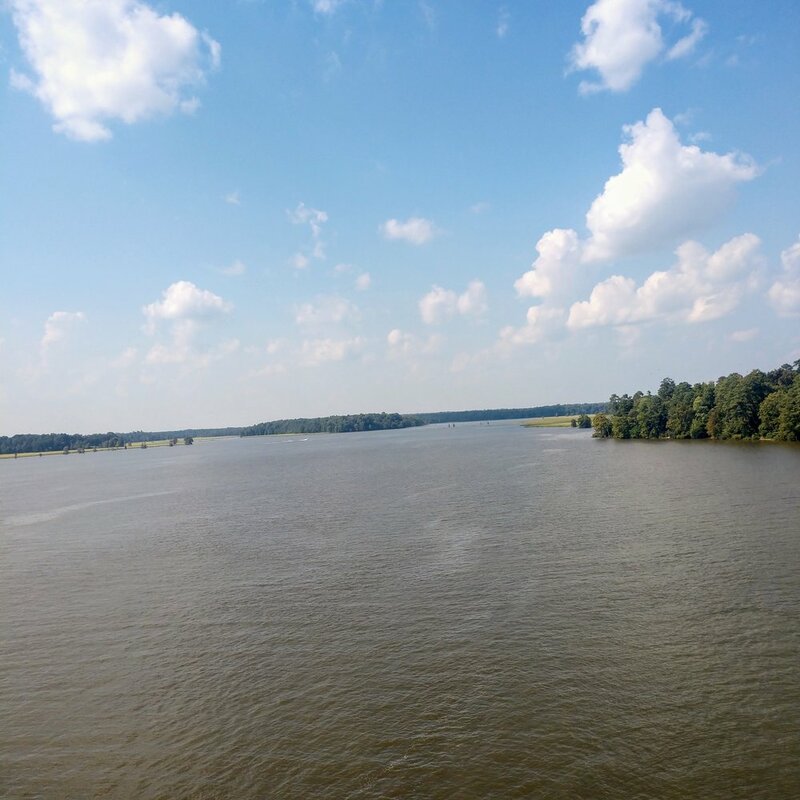 It sits just off the main body of the Chickahominy River. One of the most beautiful bodies of water for rowing in the United States. W&M crews enjoy varied conditions and endless meters for training. The Student Recreation Center houses the main erg room for W&M Rowing. The Recreation Center also allows full access to weightlifting equipment. Our nonprofit, student-run program needs your support. Through donations from alumni, parents, and people like you, William & Mary Rowing is able to fund its trips to regattas and to purchase equipment. Every year we welcome more and more students to the team, and we need as many shells as possible in order to keep rowers in boats. Having up-to-date boats and oars can significantly help our crew compete with serious club and varsity teams.